What is a brand? Among the numerous definitions I have come across, the one I like best is this – it is a quality which ensures that consumers ‘desire’ a consumable product or service being offered. Put simply, a brand gives an irresistible IDENTITY to a business. Consumers ‘buy the brand’ and NOT the product or service! Once they’ve gotten themselves this kit, most of them tend to forget all about branding and focus their energies and spends on infrastructure and processes, in their quest for greater business results. There a few exceptions, though, which believe in the power of branding and the continuous evolution of the brand. History has shown us that, more often than not, such businesses grow to become industry behemoths both in terms of business value and by the immense ‘soft-power’ they wield over consumer behavior. Such brands tend to become synonymous with the product or service they offer. Consumers tend to use them as a benchmark against competitive offerings and therein lies the power of branding! There are examples galore in India – Parle-G for biscuits, Chik Shampoo for ‘sacheted’ grooming products, Godrej for ‘Steel Almirahs’… the list goes on for iconic brands that became synonymous for the products they stood for. We’ve heard about brand strategies and plans for branding but can branding in itself be a strategy? In other words, can branding be USED as a STRATEGY for the growth of the company? How can branding enable SMEs to stand out in the crowd and attract FDI or grab the attention of big MNCs that will set-up shop in India, sooner rather than later? With internet access facilitating wide and direct reach to consumers across the world – can branding help SMEs bridge the digital divide and reach out to untapped customers? In fact, can branding enable SMEs to realize the maximum value for their offerings and then go on to create sustained, breakthrough business results? Many interesting questions pop up given this new approach to branding. This article aims to answer some of these and along the way explore 5 SIMPLE yet POWERFUL, MUST-Dos for every SME. In doing so, it is hoped that these SMEs will be able to use the full potential of their brands as a strategic tool to power the growth of their businesses. DO NOT claim to solve generic problems. Period. Your customers have specific problems and they’re looking to you for solutions. Answer them with specificity. This is perhaps the most powerful way for you to establish early credibility and mindshare that can sustain. Keep it simple. Let your product or service be ‘equal to’ a specific solution. 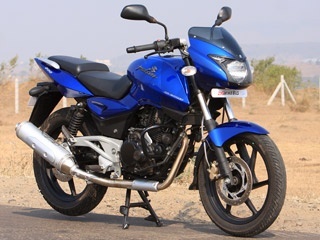 For example, if one goes by consumer perceptions in the motorbike segment over the past decade, Hero = Mileage whereas Bajaj (Pulsar) = Power. This ensured clear segmentation of the customer base. Every other new entrant had to fight them for this slice of the market-pie. Proclaim, upfront, clearly, what your brand is ‘equal to’ and capture a market segment that ‘belongs to your business alone’. Mind you, your business model must enwrap your brand and get tied-in! Marketing is often said to be capturing a large slice of an identified/ existing market. I’ll go one step further. If your product or service offering is new then go forth and ‘create a new market’ for it by simply playing the ‘equal-to’ game. You can then merrily watch competition play catch-up for a long, long time! Now that you’ve figured out your ‘equal-to’ platform, it is necessary to ensure that the communication is clear and sustained across channels. Mind you, it is far more important for your team to have clearly understood your brand and speak about it in one language, than your advertising. Not to say that is not important. At the start, your brand’s attributes must resonate with your company’s values and purpose. This will reflect as your company’s culture, imbibed and displayed by your employees. They will then speak the same language to the outside world. 1) Why are you doing what you are doing as a business? 2) How are you planning to achieve your desired goal? 3) What will you create/ offer to achieve this goal – create a product or offer a service? Have regular discussions on these three fundamental questions. Freeze on the answers and proclaim them, consistently, across channels/ media. Remember, this is ‘Who you are’ as a business. Be consistent. Get people talking about this mantra, within and outside. 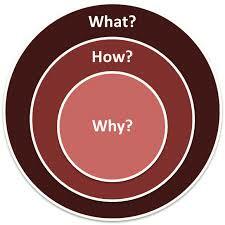 Chances are that your customers will align with your deeper ‘Why’, appreciate your ‘what’ and help you in your ‘how’! Customers either think rationally (left-brained and data-driven) about your brand OR they can connect emotionally (right-brained, emotion-driven) with it. History tells us that it is the latter behavior that all ‘Brands’ desire from their customers – an emotional bond that translates into preferred purchasing patterns. With such customers, there is always an inner voice telling them to choose you over your competitors for no logical reason. And that is what you want to retain and nurture for a long period of time. Because, it doesn’t break easily. Take ‘Salt’ for example – for decades, families in India have sought out and asked for TATA Iodised Salt with the firm belief that it was/is the purest / safest. 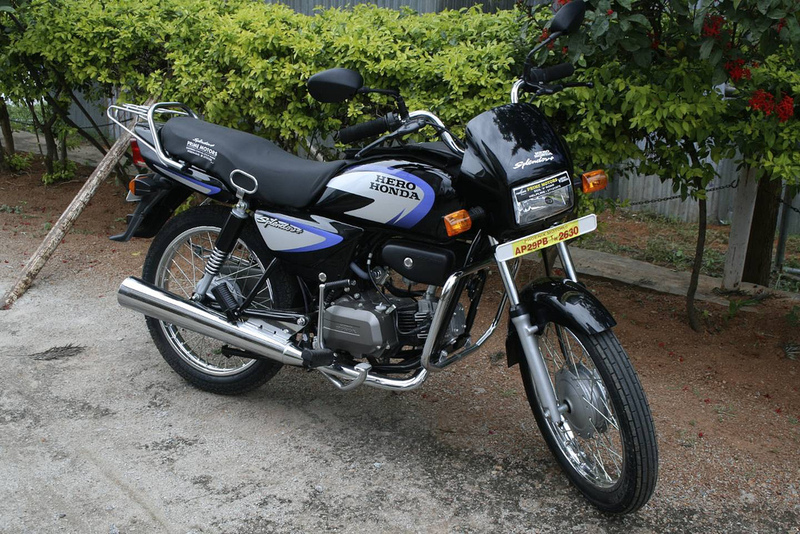 Salt meant TATA-Salt, back then in 1983 when it was first launched, it still does to a large extent even now! 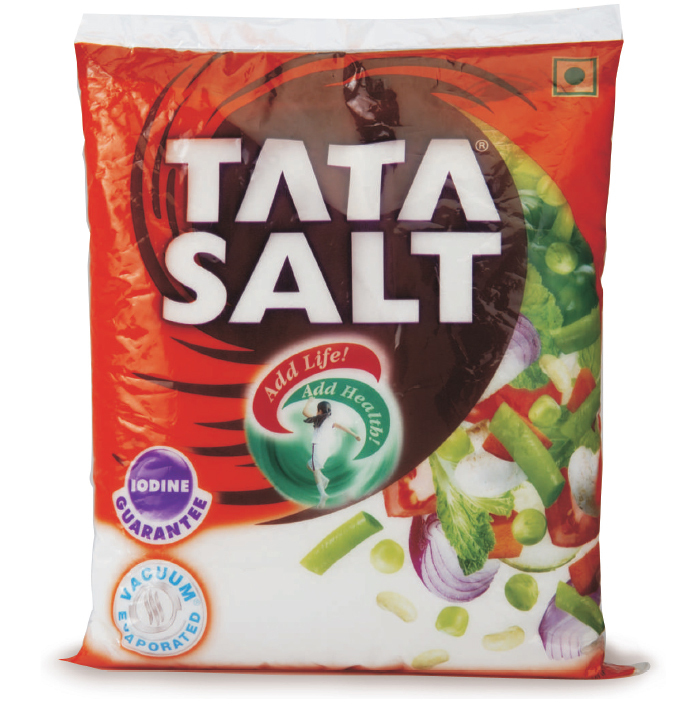 Even though competitors have presented consumers with seemingly superior facts about their products, TATA-Salt’s market leadership has remained pretty much unaffected. There’s a powerful emotional connect between consumer and product established, in this case it made them feel safe and secure through its purity. It is the way the brand makes a customer feel that binds the two together. Find that ONE emotional connection that can hook customers to your product or service and then proclaim this. Do you make you customers feel safe and cared for? Do you make life easier for them? Connect with your customers on these points before and after a sale. Even better, involve them in building an interactive community. State this boldly and confidently like you would to a loved one. Make them believe that you’re constantly thinking of them and listening to their needs and concerns. Engage on social media with your customers and answer their grievances/ concerns/ suggestions/ comments et al with full honesty. Before you know it, you won’t have customers – you’ll have brand ambassadors. Once you are off on this journey, you will discover that these very brand ambassadors are doing a whole lot of brand-building and selling FOR you. These are customers who already love you and your product/ service! They are unabashed fans who sing hosannas to your offering in public! First-up, put processes in place to ensure you recognize these true ‘friends’ as they come into your inner circle, acknowledge them and then reward them. Cultivating loyalty from these ‘early adaptors’ will not only ensure a steady stream of new customers, it will also mean a steady inflow of business earnings. All this with a little effort on your part! 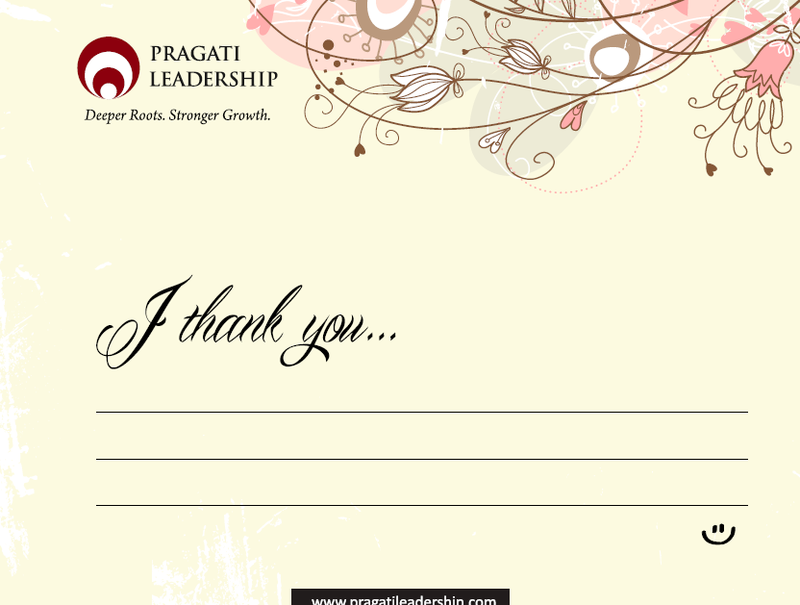 For example, at Pragati Leadership, we generously give away ‘I thank you’ and ‘I appreciate you’ cards to all of our colleagues, vendors, well-wishers et al! Some prominent businesses incentivize customer loyalty with valuable gifts, takeaways, prizes and recognition. And get rewarded with ‘referrals’ in return! Figure out your loyalty rewarding mechanism and keep in regular touch with your brand ambassadors. Be active on social media. Write to them. Ask them to write back. Seek feedback, suggestions and advice. Inform them about how you’re putting their ideas into action or otherwise. Reward them again. Soon, you’ll have more and more customers vying to be part of this inner-circle, waiting to unwrap a gift of acknowledgment from you. Keep your door always open for them. They’ll open many windows as ‘referral channels’ for your business! In this rapidly changing economic, social, political and consumer scenarios, you must be ‘flexible’ in your approach to using branding as a strategy. Staying updated and evolving with times is a necessity. Speaking the language of the times, evolving your offering to suit changing needs and tastes is integral to a good branding strategy. For example, look at how Marico’s Parachute Coconut Oil has reinvented itself as a brand over the past decade to stay relevant and create new markets through innovative product variations. Mind you, the main product and its promise has remained true and consistent all through – pure coconut oil that is good for your hair! 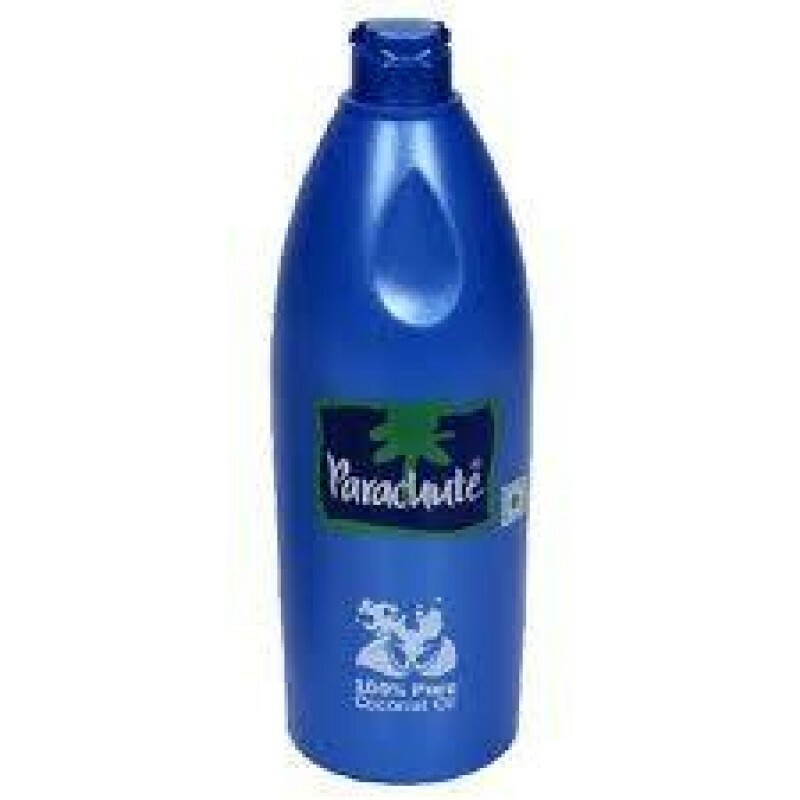 One of India’s oldest consumer brands, through innovations in packaging, branding and tamper-proofing alone, Parachute continues to remain a market leader in its segment, adding newer consumers to its burgeoning base of loyalists. And to think that the name and the product have no relation whatsoever in the first place just goes to show that consistent and powerfully potent branding can be a dependable strategy over decades! So, if your plans and strategies aren’t working as well anymore, do not be afraid to change and adapt. Use that as an opportunity to go back to your customers and engage with them afresh! Ask them for direction and you’ll be surprised as to how they will show you a way out every time. Multiple examples across the country tell us that those MSMEs that are flexible and resilient have survived macroeconomic challenges and came out stronger. Those that use branding as a strategy not only come through stronger but go onto become industry leaders once the dust settles and calm prevails. Will you be there too? Nice Blog !!! post is very informative and easy to understand... Thanks for sharing such nice information of brand positioning strategies.